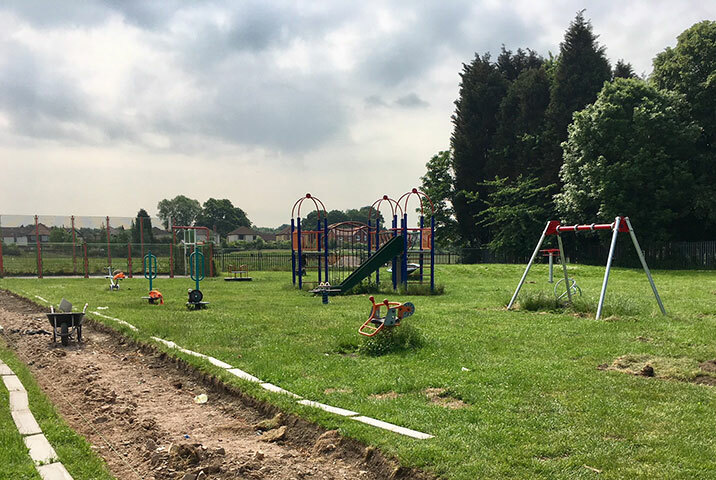 Our fantastic new children’s play area has now been installed to replace the old and neglected equipment. 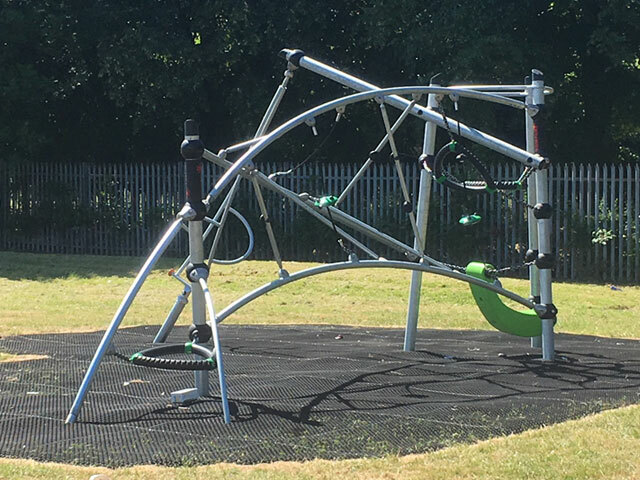 The design was commissioned following consultation with many children and families about the kind of thing they wanted to see, and we think it looks great. 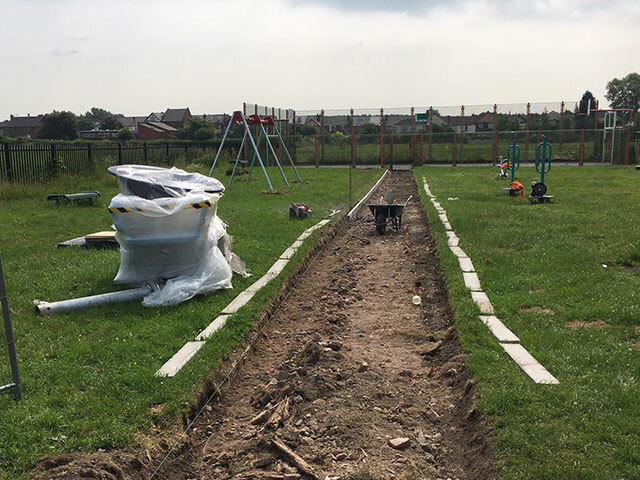 The whole project cost over 50k, with money from Big Local Thurnscoe matched with 106 funds from the council and includes new litter bins, benches and footpaths. 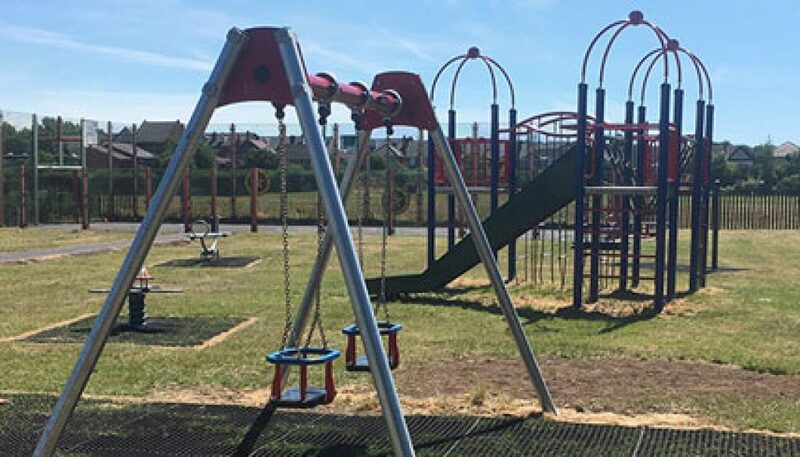 The park has been extremely well used by families over the summer but we have had a persistent problem with littering – clean ups have taken up many hours of our volunteers time. We ask you all to use the bins and take home your own litter if they are full. 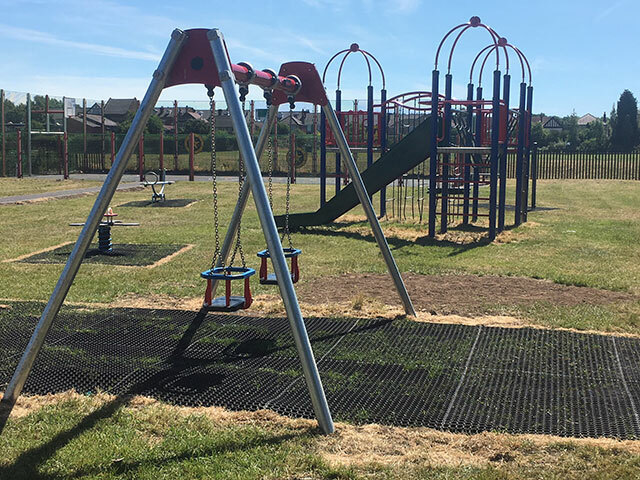 We are working with Barnsley MBC to carry out clean ups and issue fines for repeat offenders. Houses For Sale – 2 Refurbished Properties in Thurnscoe	Thurnscoe Flower Power!